The children of the Establishment tackle some difficult issues. IN the strident and unnecessarily unpleasant debate over the concept of ketuanan Melayu and the Malay community’s political future, the quiet voices of urban middle-class Malays have yet to make themselves heard. As a partial corrective, I spoke to several members of a tribe that, while small in number, is intriguing from a social anthropology perspective. 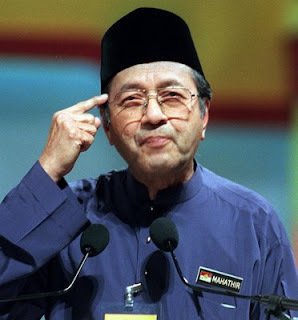 The Malays of the anak Datuk class – the children of senior civil servants and technocrats whose parents’ careers in public service predated the Mahathir era – are interesting in that their values and ideas about Malaysia must have been formed at least in part by their families’ experiences of nation building. As their parents made the country, it stands to reason that they would have a considerable emotional stake in how it develops in the future. 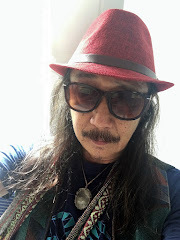 Even within this rarefied sub-caste of children of the Establishment who are not themselves involved in politics, however, their feelings about ketuanan Melayu show a marked diversity. Fahmi Fadzil, 27, is a writer and performer. 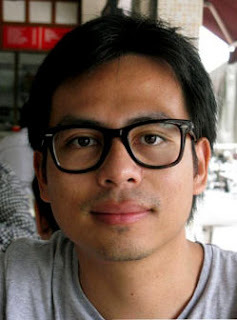 He is the son of Datuk Fadzil Yunus, the former director-general – and later general manager – of the Felda group of companies, and Datin Fauziah Ramly, a senior civil servant who was most recently a Commissioner with the Public Service Commission. I asked him what he makes of the concept of ketuanan Melayu. “I never grew up thinking about it very much. My parents never spoke to me about it. Even when I was in college the whole matter was never really present in how I saw things. But does he subscribe in any way to the idea that the Malays are the natural leaders – or in some way the owners – of Malaysia? “No. On my father’s side I’m the fourth generation born on this peninsula, on my mother’s side just the third generation, so I see myself as a pendatang too. I don’t subscribe to the idea of a natural leadership role for the Malays. “More than that, as a Muslim, I don’t see the need for this. There is no such thing as one group being ethnically superior to another. “The thing I remember most from school, from kelas agama, (is that) from the early days of Islam there was a clear message that you were all the same. Whether you were Arabs or not, you are all the same now. 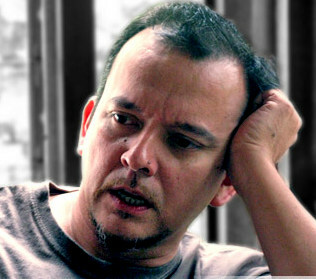 Datuk Zahim Albakri, 45, the director and actor, is the son of Datuk Ikmal Hisham Albakri, the first Malay architect and the first President of Pertubuhan Akitek Malaysia, who designed the National Library, Putra World Trade Centre, and the Bank Bumiputera headquarters in KL. Zahim’s grandfather, Datuk Seri Mustafa Albakri, of the Malayan Civil Service, was the first Commissioner of the Election Commission and the first Keeper of the Ruler’s Seal. For Zahim, coming to grips with the concept of ketuanan Melayu means dispelling ambiguity: “There seems to be a confusion between the bumiputera policy (the New Economic Policy) and the idea of ketuanan Melayu. The bumiputera policy was a reaction to the riots of 1969, whereas ketuanan Melayu, in the Constitution, I don’t think is particularly giving special privileges or rights to the Malays, it’s to ensure that the Malay Rulers have a certain place, to ensure that those institutions continue. “I grew up in a family where we were brought up with the understanding that the Malay rulers are there, and this is our history, our culture. “I grew up with my granddad being proudly Malay, and proudly Orang Perak. There was this sense of being proud of our culture. But never were we made to think that being Malay gave us a right to something beyond. How would he feel about a non-Malay Prime Minister? The composer Datin Saidah Rastam comes from a family steeped in public life. Her maternal grandfather was Perak’s 14th Datuk Panglima Kinta, who held 56 public service posts at the time of his death. 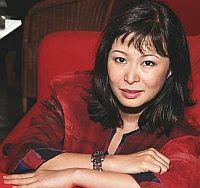 Her father is Datuk Rastam Hadi, the former managing director of Petronas and former deputy governor of Bank Negara. Her husband is the urbane lawyer-turned-banker Datuk Charon Mokhzani (who, with exquisite politeness, declined to be interviewed for this article). She believes that the NEP “was a necessary thing at the time, given the racial tensions, but that’s different from the concept of Malay supremacy”. She points to the historical record: “Tun Razak said that that was only for that time, and this NEP thing would end at some point, so that’s different from the notion that there’s an inherent Malay supremacy that can’t be questioned, which I’m very uneasy with. “I’m somebody who benefited from the policies which favoured Malays – at the outset I’m happy to admit that. But looking at things today, my personal view is that we should give everybody equal opportunities because the policies favouring Malays haven’t been used properly. 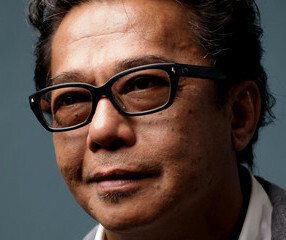 Dain-Iskandar Said is a writer and film director. His father was Datuk Mohamed Said Zain, a diplomat and intelligence officer. In his eyes, there are many aspects to the problem. “First, what is a Malay? Most Malays I know are some kind of mix, so who defines being Malay? Who are the guardians of the definition? 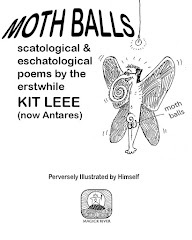 “The definition of ketuanan Melayu seems to be Umno; it always seems to lead back to Umno’s agenda. Mahathir Mohamad: the ultimate Melayu? Dain argues that our debate is impoverished. 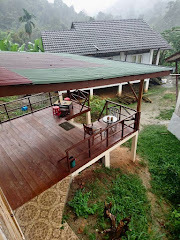 “While many of us middle class Malays can be liberal and open, there’s never been any kind of infrastructure that supports ideas or traditions of openness. “So on the one hand you have people who are willing to be open and liberal, but on the other hand it is so easy to destroy it, because there is no critical, intellectual or educational infrastructure to support those ideas. 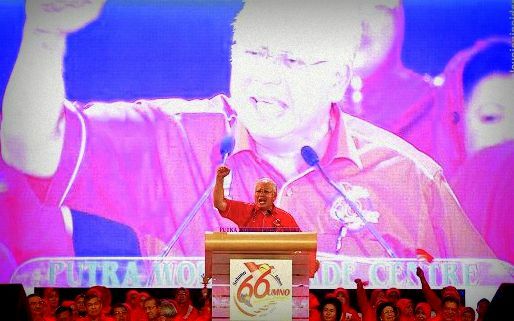 “When you attack something that has no support, it is so easy to play to the rural Malay masses, to instill that kind of fear, and make people feel extremely powerless. This is a vacuum that we need to fill with the plurality and diversity of our opinions. It has always been the position of Wide Angle that Malaysia’s many problems and tensions should not be ignored; they need to be addressed by continued, forthright yet respectful debate by citizens, and the issue of ketuanan Melayu is no exception. A good read, very enlightening and comforting to know such Malays do exists. yes. 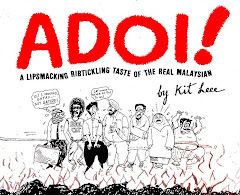 ultimate melayu? chest got hair, no? got? hmmm. x marks the spot! Glad to read this very enlightening article. During my school days we never looked at a person's skin colour. Aminah is Aminah, Bala is Bala, not Malay or Indian. So sad that nowadays we are called orang pendatang although we are 3rd generation born in this country. We identify ourselves as Malaysian when overseas but are considered 'outsiders' in the country. Finally, some sanity! Thank God! How many Melayus have refused the perks and privileges they enjoy at the expense of the COMMON non-Melayu who has to pay taxes to support the Bumiputra perks and privileges. None? I thought so. There seems to be some confusion about 'KETUANAN melayu. One of those kids interviewed thinks it refers to ethic superiority! LOL . surely he does not think the Malay race is ethnically superior to the ancient Chinese and Indian races! He should understand that the concept has been promoted as a POLITICAL theory- that because the constitution gives Malays certain privileges, that they are therefore POLITICALLY supreme. This is a misconception. Anyway, our education system and the handout mentality has actually harmed the progress of the Malays. This time they will face competition from the Indonesians and Filipinos who have become instant bumiputeras. They have been through tough times, they work harder, and are more highly motivated. Soon we will have a cabinet full of pendatangs, with the real Malays in the backwaters. Just like the Indian Muslims who pass off as malays have done well, so will these pendatangs. I feel sorry for my Malay friends.